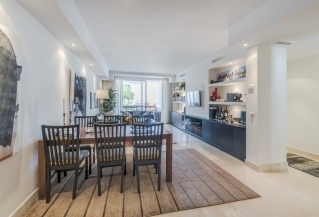 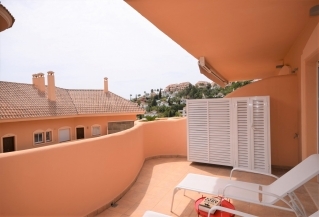 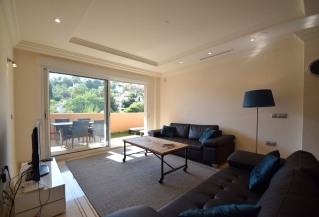 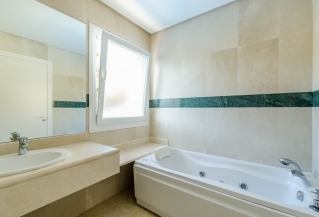 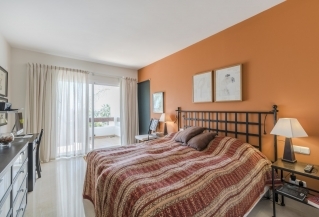 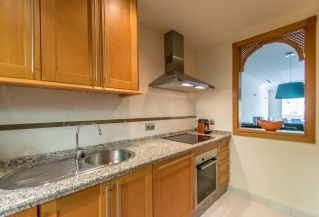 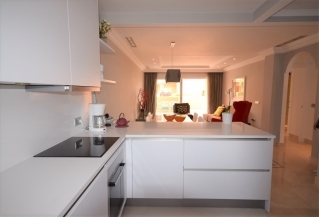 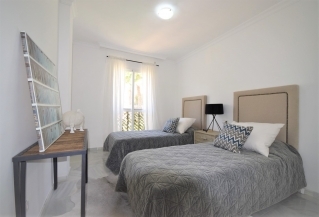 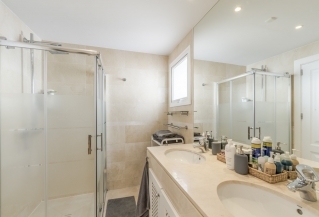 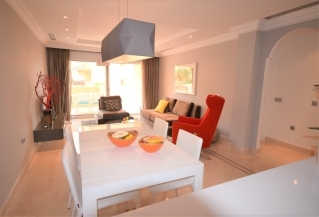 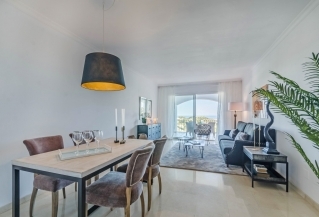 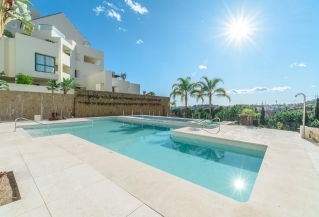 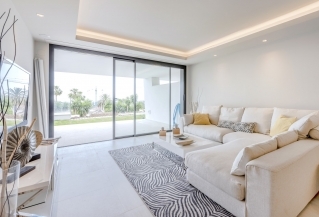 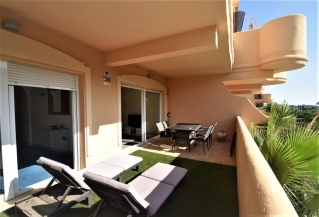 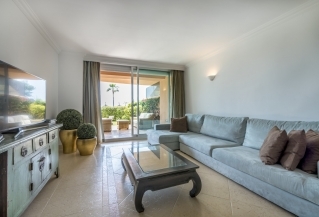 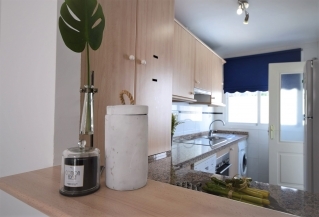 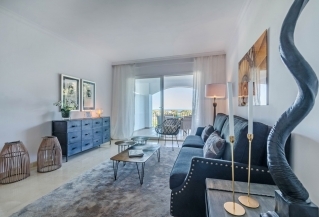 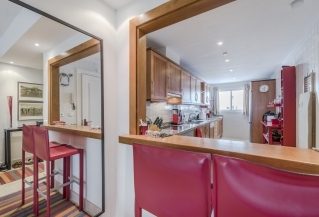 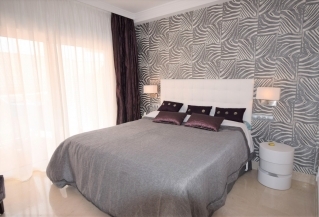 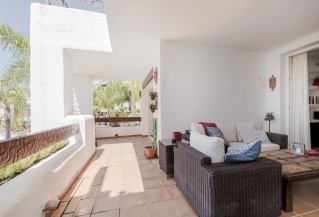 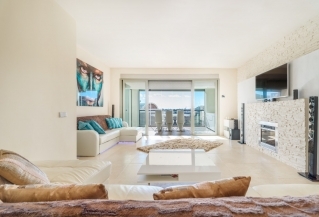 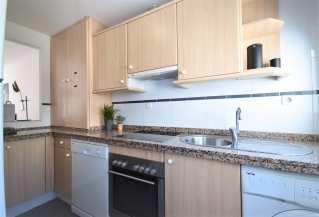 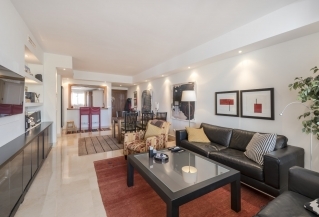 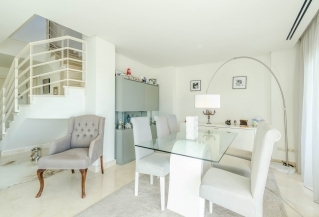 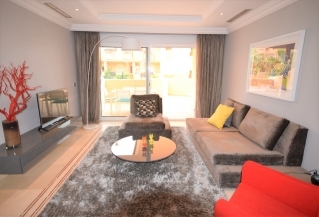 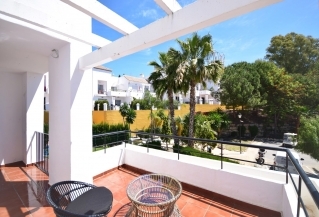 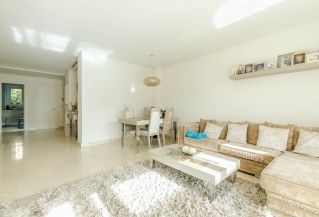 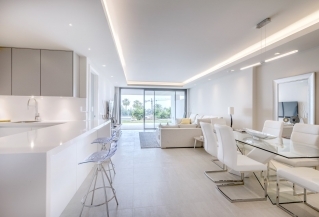 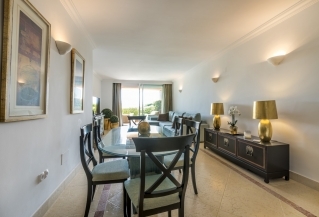 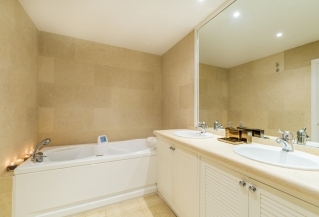 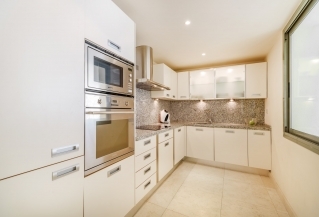 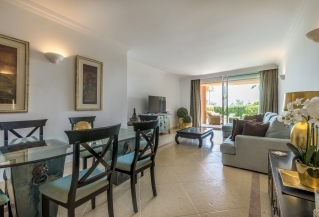 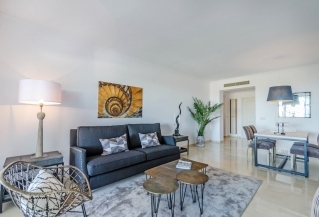 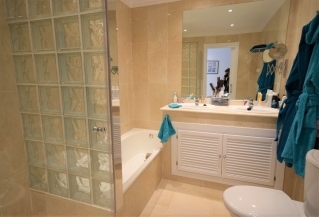 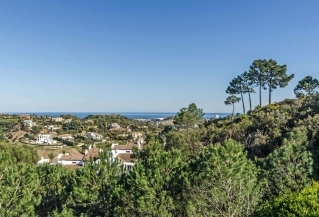 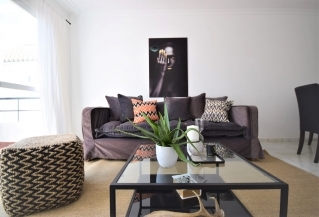 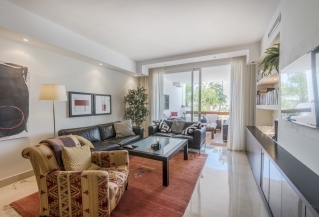 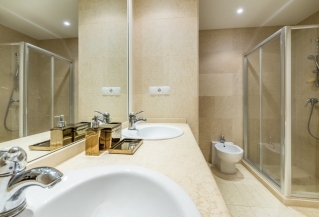 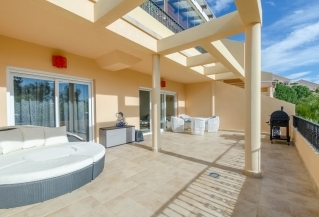 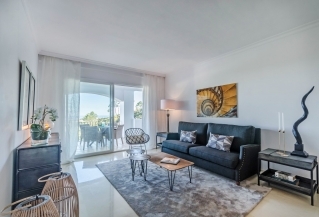 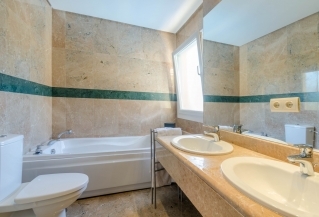 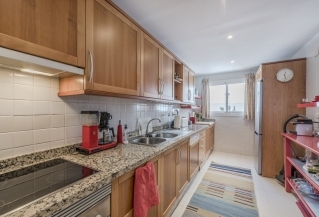 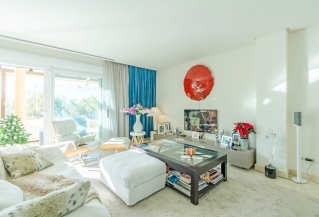 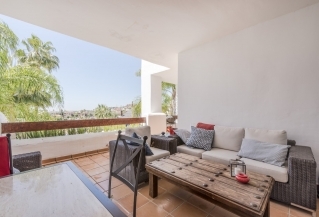 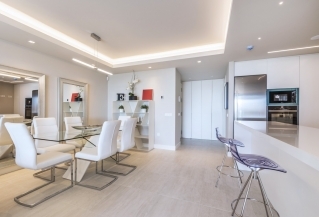 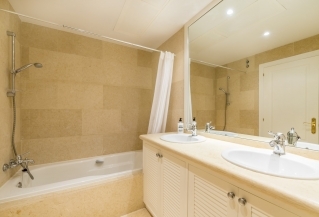 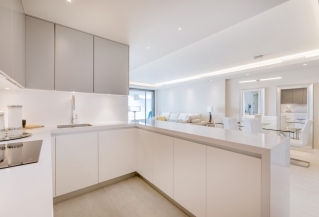 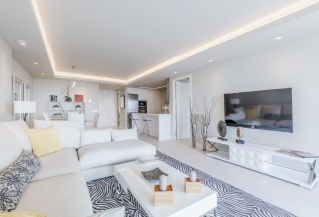 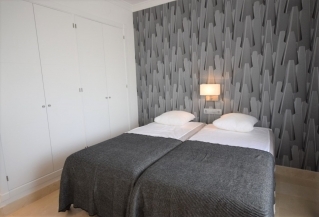 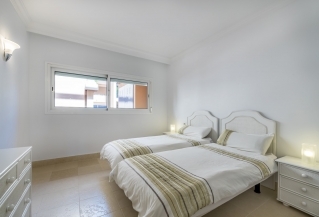 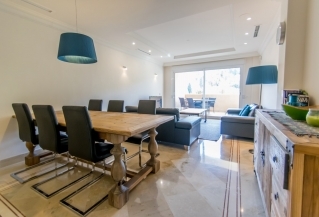 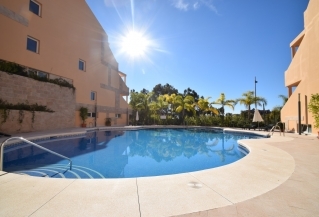 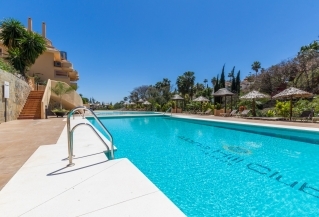 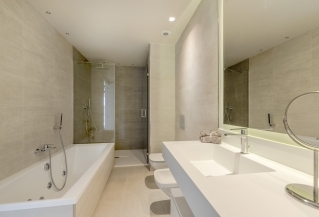 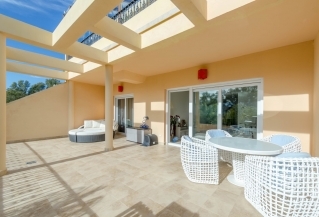 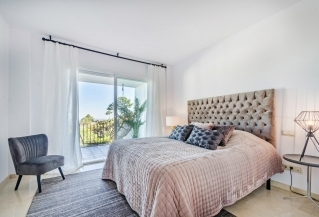 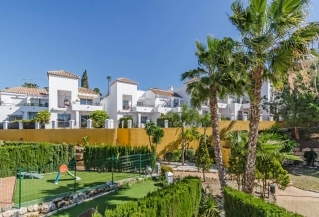 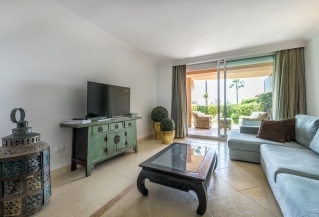 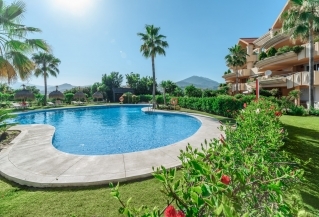 Modern and light 2 bedroom apartment on the luxury Los Flamingos golf course. 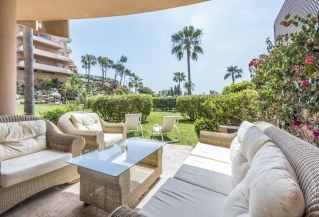 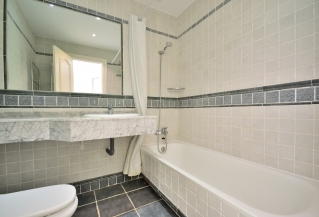 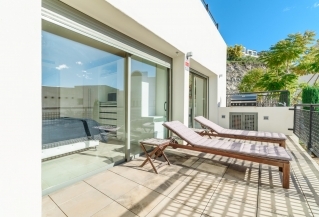 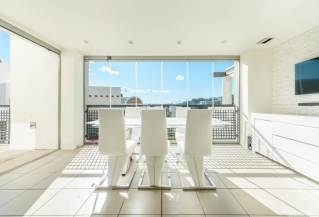 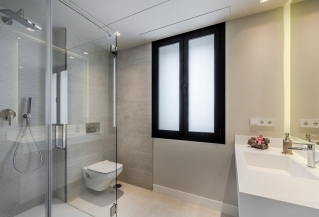 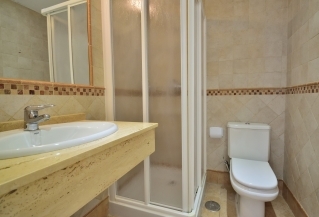 This property is very spacious and situated in a modern and exclusive complex with pool areas and nice west facing views. 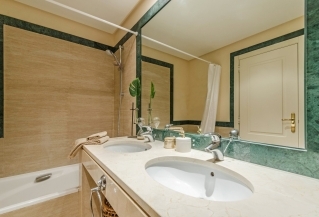 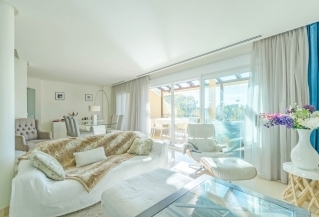 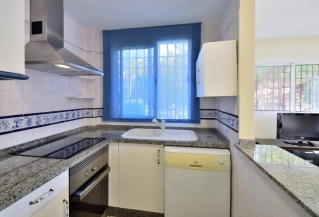 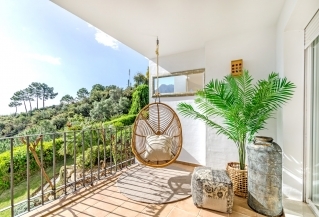 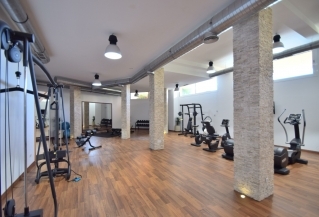 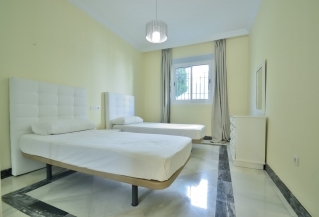 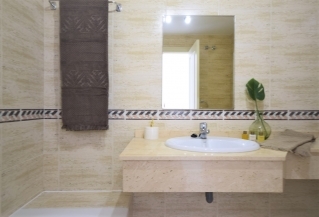 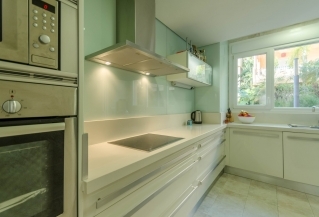 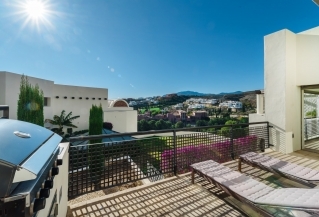 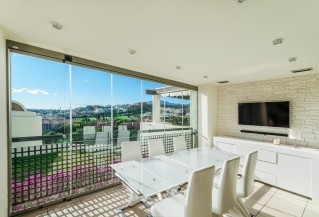 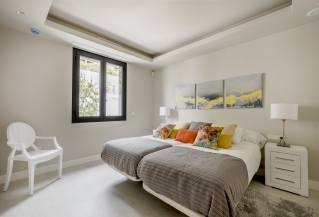 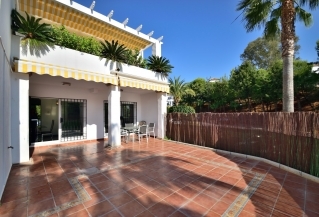 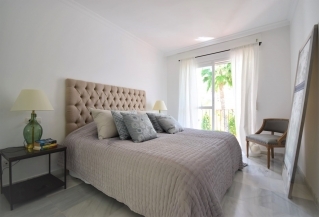 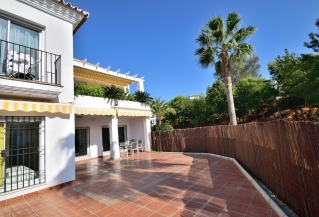 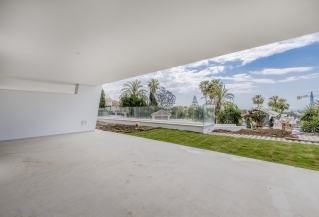 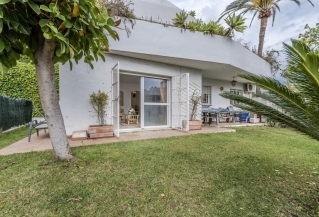 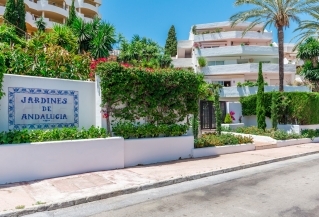 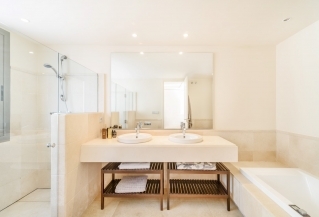 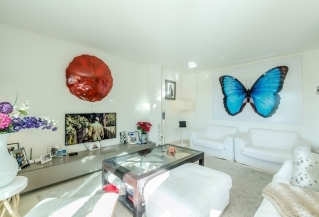 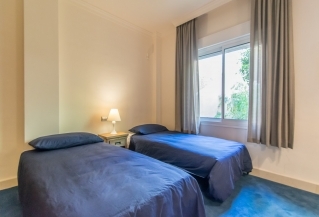 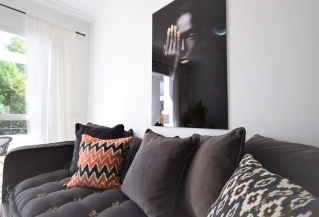 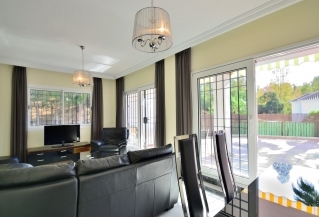 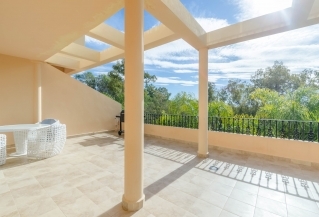 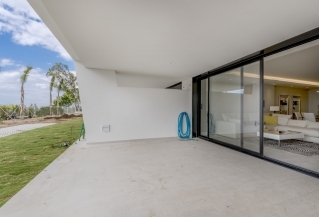 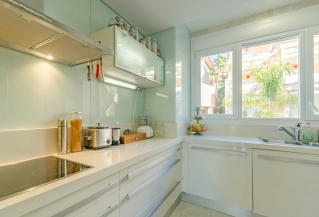 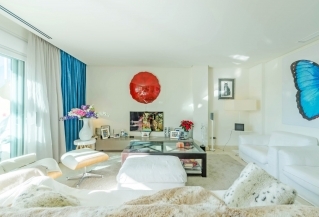 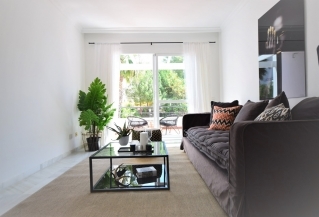 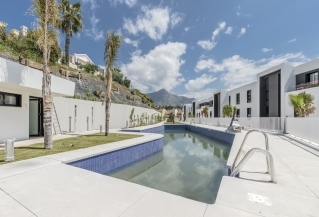 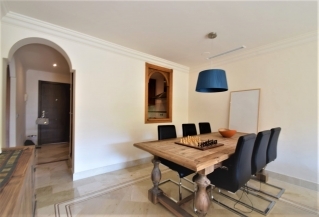 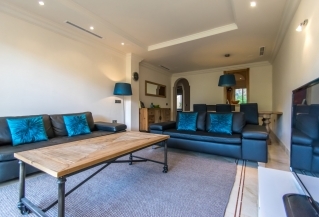 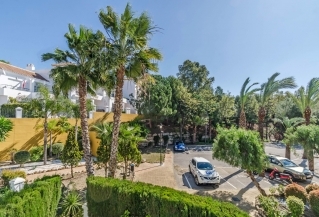 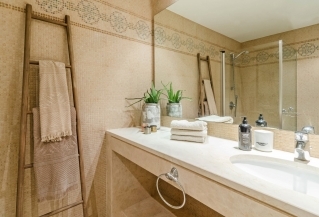 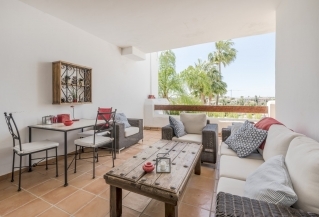 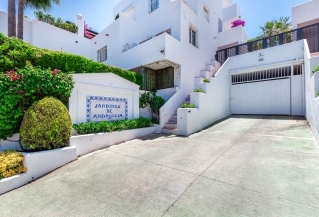 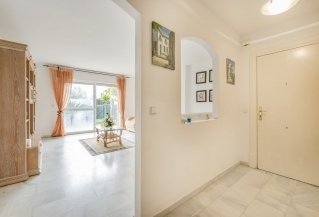 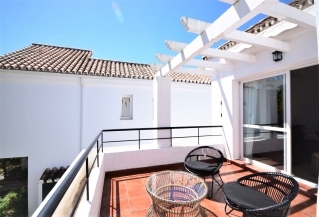 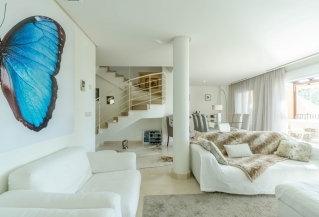 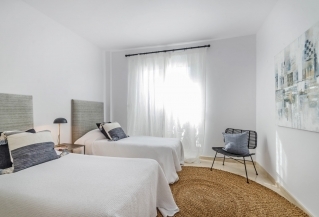 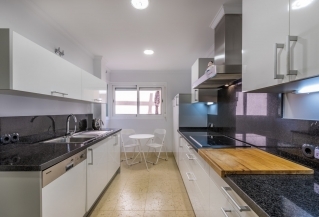 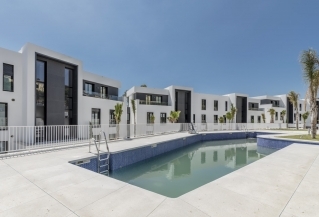 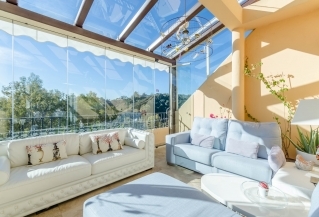 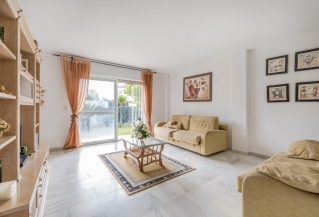 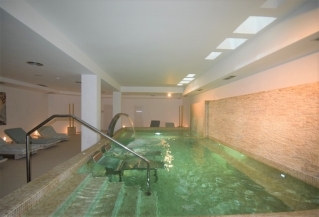 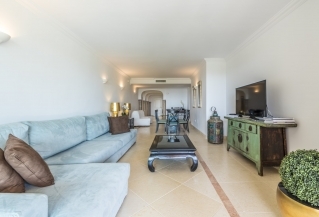 Las Tortugas is an elegant complex with great situation within Nueva Andalucia. 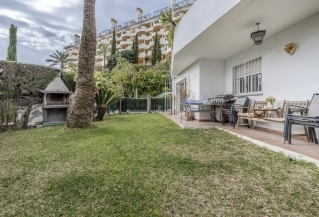 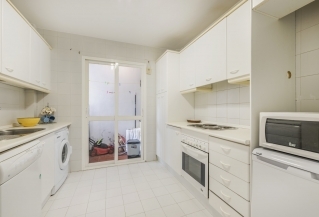 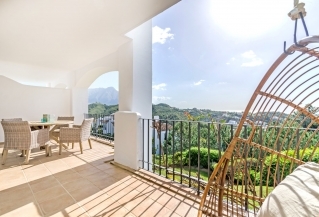 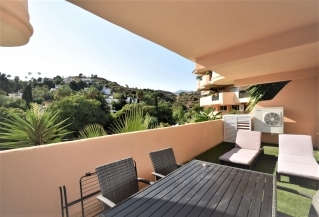 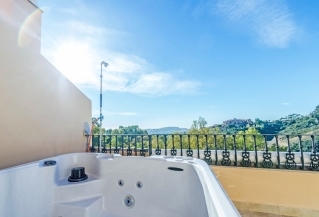 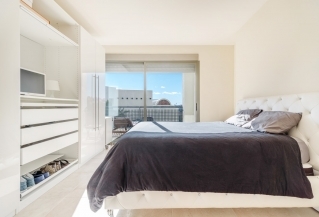 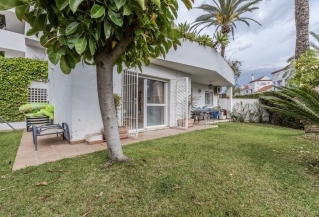 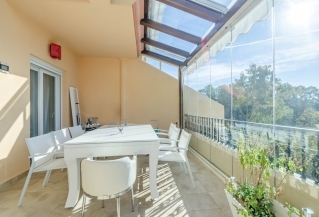 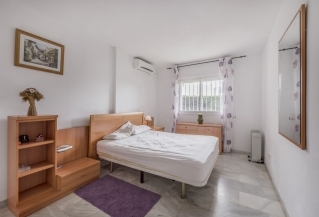 This is a 1st floor, west facing unit with views over the community garden, pool and the Nueva Andalucia valley.